A captivating, beautiful, and stunningly accomplished debut novel - the story of a lighthouse keeper and his wife who make one devastating choice that forever changes two worlds. In 1918, after four harrowing years on the Western Front, Tom Sherbourne returns to Australia to take a job as the lighthouse keeper on remote Janus Rock. To this isolated island, where the supply boat comes only four times a year and shore leaves are granted every other year at best, Tom brings a young, bold, and loving wife, Isabel. 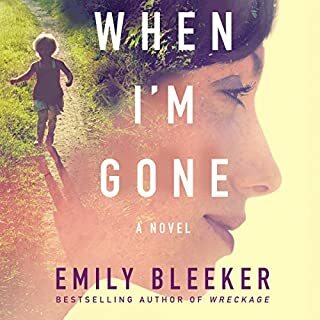 Three years later, after two miscarriages and one stillbirth, the grieving Isabel is tending the grave of her newly lost infant when she hears a baby’s cries on the wind. A boat has washed up on shore carrying a dead man and a living baby. Tom, whose records as a lighthouse keeper are meticulous and whose moral principles have withstood a horrific war, wants to report the dead man and the infant immediately. But Isabel has taken the tiny baby to her breast. Against Tom’s judgment, they claim the child as their own and name her Lucy, but a rift begins to grow between them. 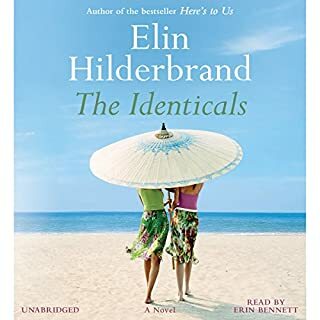 When Lucy is two, Tom and Isabel return to the mainland and are reminded that there are other people in the world…and one of them is desperate to find her lost baby. M.L. Stedman’s extraordinarily compelling characters, still trying to make sense of life in the wake of so much death in the war, are imperfect people seeking to find their north star in a world of incomprehensible complexity. ©2012 Grasshill Communications. 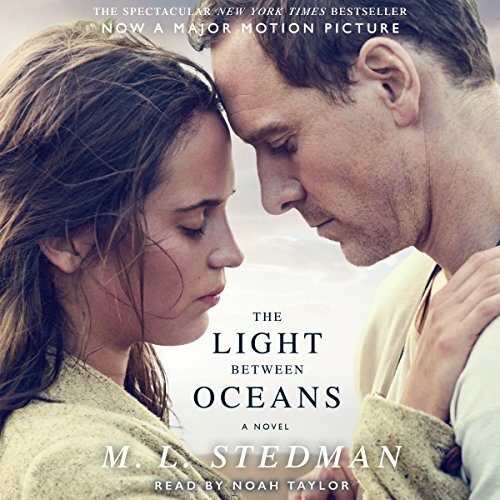 (P)2012 Audible, Inc.
What was one of the most memorable moments of The Light Between Oceans? The reader spoke too loudly at the beginning of each sentence and ended in a whisper. I could never get my sound adjusted to listen to the book. It absolutely drove me crazy! Remake with a different narrator. I like the narration to match the book setting. In other words, a book set in England seems better when narrated by someone with an English accent. While Mr Taylor's Aussie accent was no doubt the real thing, his flat tone seems to drops at the end of every sentence, and I hit "rewind" countless times in order to understand what he was saying. The story is wonderful, but I recommend listening in a soundproof room, or else just buy the book. The narration nearly ruins it. 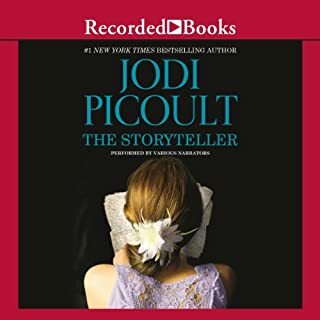 I listen to a lot of audio books and this is the worst narrator I have ever heard. On the long sentences his voice would either speed up and at the same time fade away. I was missing so much of what he said that I went to the library and checked out the book. It is such a shame because this is such a beautifully written story. Slow down, and don't drop off your sentences. Some of the longer sentences were so quick and quiet they turn into a total mumble! If you could play editor, what scene or scenes would you have cut from The Light Between Oceans? Would like a refund, that's how bad the narration was. I couldn't even listen to it. I will edit this review if I actually make it through the first few hours. It has been tedious straining to hear the narrator, who trials off at the end of his sentences. I would probably buy another book by this author. From what I catch of the story, it seems good. I know the book got great reviews. Get a new narrator. This readers voice is completely monotone and hard to listen to. 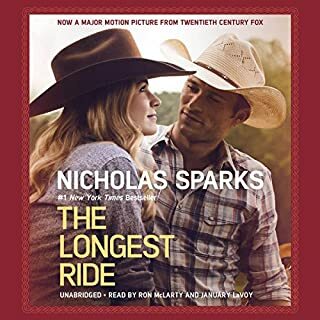 I read the other reviews about the narration but I don't usually notice other books that have bad "performance" reviews. This one is rough. I hope as I get more involved in the story, the poor narration is less noticeable. A Touching Story told and read with great insight. What made the experience of listening to The Light Between Oceans the most enjoyable? Tom was my favorite character. His perseverance and overall sense of personal responsibility is remarkable. He is the kind of person that I have always strived to be. He makes very difficult choices because of his morality,and tries to protect those around him. Most people like to believe that they are like Tom, but few are able to make the tough choices. The author writes his characters carefully, but does not reveal information until needed. What does Noah Taylor bring to the story that you wouldn’t experience if you just read the book? The story is set in Australia and is read by an Australian. The tone of the reader is distinctive - never too rapid, nor did it drag. The 3 main characters have lived through very difficult times and circumstances. When a dead man and an infant show up on the island where Tom, the light keeper, and his wife Izzy live, the couple rescue the child, and bury the man. Persuaded by Izzy to keep the baby and raise her as their own, Tom is conflicted by guilt. How each person lives, loves, and make choices is the real point of the story. I could not help but be touched. I"m not sure. The narration is just so abominable, I couldn't get into the story and had to stop listening. The narrator had an intensely annoying voice that fell to almost inaudible tones at the end of most sentences. As such, you couldn't hear the end of many sentences. Poor choice of narrators. What could M. L. Stedman have done to make this a more enjoyable book for you? Well, for starters, a strong narrator with a clear voice would have been an improvement. What didn’t you like about Noah Taylor’s performance? What character would you cut from The Light Between Oceans? I didn't get far enough into the story to say. 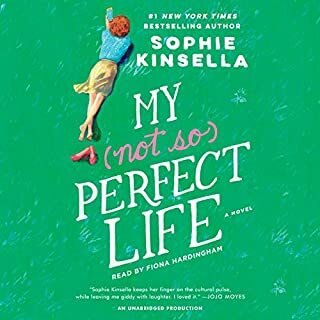 As my friend put it, this was the best worst book meaning the ethical dilemma (worst) tears your heart out but it is really well written (best). Without giving away the story, the light keeper on the island of Janus, 100 miles off the western shore of Australia, is struggling between doing what is best for his wife and what is ethical. The internal turmoil he is suffering is palpable. The book made me feel heavy with conflict - but I couldn't stop listening! My only complaint is that the recording is very soft and the narrator had quite a sonorous voice which combined often made it difficult to hear/understand. 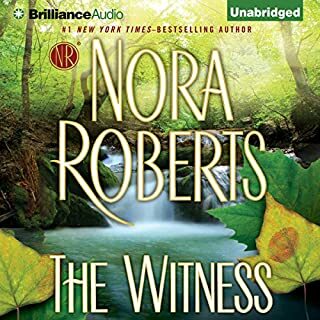 This was one of the first Audible books I ever listened to, and after listening to dozens more,it remains one of my favorites. In anticipation of the film, I clicked on to the reviews to see if everyone loved it as much as I did. I was shocked to find so many negative comments about the narration! I normally prefer to have ANYTHING read to me by Juliet Stevenson, but in THIS case, I thought that having an Australian male voice made more sense. I though Noah Taylor did an excellent job of portraying the different characters. Don't miss this amazing story because of the iffy reviews. To each her own, but I thought the narration was spot on! One of the best I've read in a while. I've just finished this excellent book this morning, and I'm still a bit lost in its spell. What a story! I cried more than once (and for more than one reason), laughed several times, actually felt sick a few times, and on more than one occasion felt myself completely taken up in it, which is the highest praise I can give a book. I strongly recommend this book to anyone who loves a good, compelling, and deeply moving story. The only complaint I have is that the narrator would often sort of trail off at the end of a sentence. In every other respect, he was a fine narrator. As I understand it, he's an Australian himself, so that helps lend the story some authenticity. A lot of reviewers here have really been hard on the narrator, some going so far as to say he ruined the book for them. I did not feel it was quite that bad. I simply turned the volume up a bit higher than normal, so that when he trailed off, he was still easily audible. It did make him a bit loud at times, but I was ok with that. The book and story are so utterly compelling, it's worth putting up with the narrator's imperfections. Nothing, it's just not my kind of story. Not my cup of tea! Before anyone starts sending hate mail, please understand, the book is well written, I (meaning ME, my opinion) just hated the story. In regard to the characters, I'm not sure who the protagonist or the antagonists are but I hated Tom! and Hannah! Truth be told I don't like reading any book that is so overwrought with sadness as to make ripping my own heart out and shredding it with my fingernails seem preferable, but I digress. I have five kids, so yea... I'm a Mom. I thought Hannah was selfish to demand the return of Lucy/Grace without thought for what it was putting the child through. I also thought Tom was selfish for agreeing and then, in order to quell his own guilty conscience, destroying just about everybody's lives. Something akin to confessing an affair for no other purpose than making yourself feel better. Isabel was the easiest for me to forgive, losing 3 babies and then having one appear almost magically. It would be real easy to convince yourself it was a gift from God and surely meant to be.